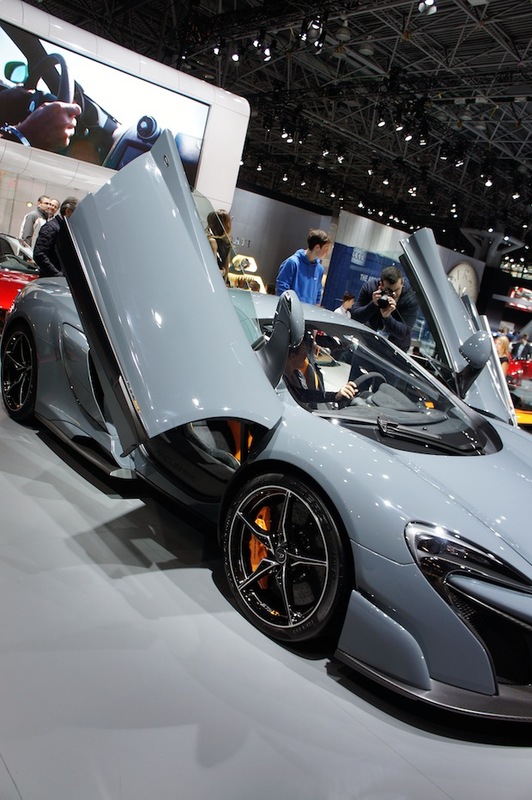 One of the highlights for every automobile enthusiast is the New York International Auto Show. Where else can you see the newest ’15 & ’16 production models, sit behind the wheel of a Lamborghini, and see virtually every make and model vehicle sold in the US under one roof? 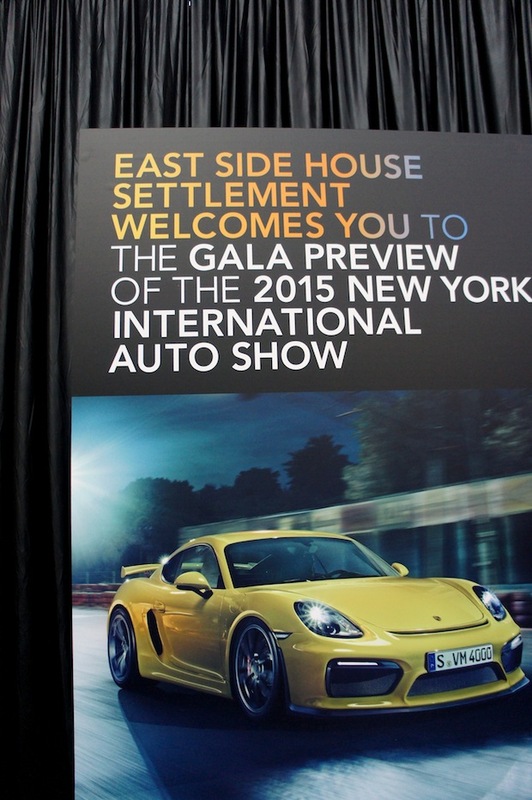 NYIAS started in 1900 as North America’s first automotive exhibit and in the past 100 years has only grown. 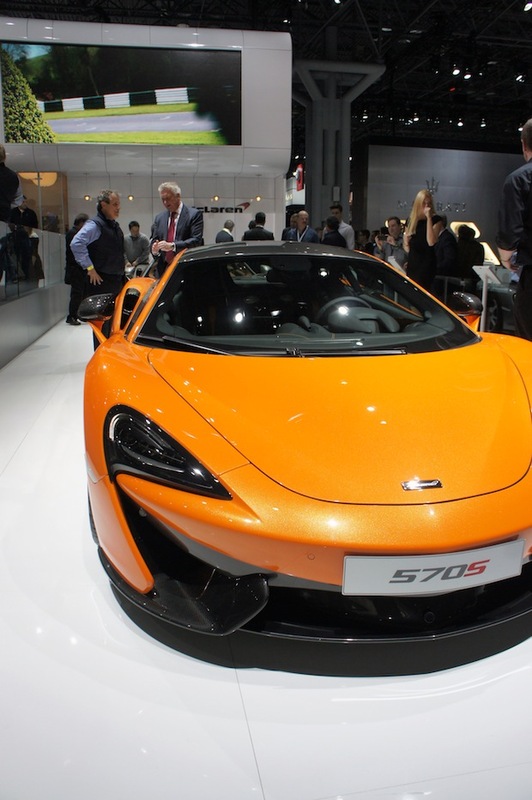 It is now considered to be one of the most important automotive events in the world. We couldn’t think of a better way to celebrate the success of both the New York International Auto Show and The East Side House Settlement then with a party! Featuring specialty drinks such as the Racetrack Julep ad Rebel Lemonade and delectable light bites, the event brought together car aficionados and famous faces for a great cause. Notable attendees include Joseph Altuzarra, Fe Fendi, Alessandro Saracino Fendi, Joan P. Young, Mariana & Elia Zois, and many more. 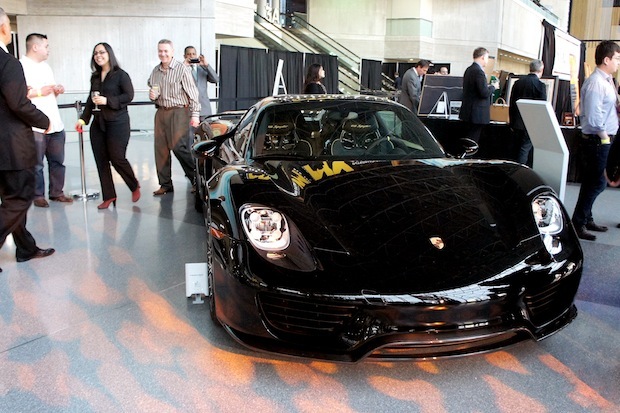 One of the highlights of the event was a live auction of a 2016 Porsche Cayman GT4 and a private preview of the auto show. East Side House Settlement promotes education for residents in the South Bronx and surrounding communities and has helped approximately 8,000 residents improve their lives each year with technology training and education. This community-based social service organization’s goal is to help motivate students to graduate high school and enroll in college. From their head start early childhood programs to preparing for college and beyond, East Side House Settlement is committing to bettering the lives of the people in their communities regardless of income, race, creed or religion. With the processes from the event, they are able to enroll 125 students in colleges each year.